Today’s digital world has greatly enhanced convenience, collaboration and innovation. It has also, unfortunately, opened companies to cyber threats. The risks in commercial applications can also exist in defense applications, which is why Michigan has developed a robust cybersecurity community focused on connecting the interests of the cyber, automotive, defense, and aerospace industries. Michigan is at the nation’s forefront of R&D for emerging technologies to support intelligent transportation systems and the world’s first comprehensive state-level approach to cyber, improving the state’s defenses and fostering rapidly growing cyber talent and business environments. Protecting the state’s network infrastructure is a vital concern, and Merit Network leads the Michigan Cyber Range (MCR) to help cybersecurity professionals prepare for real-world situations. The MCR is an unclassified, private cloud operated by Merit that is dedicated to providing a secure environment for cybersecurity education, training and testing. The MCR performs research as an advanced platform for industrial control systems and enables product development and testing to clients and Merit Members throughout the world. The Velocity Hub is a collaboration between the Macomb-Oakland University INCubator, the Merit Network, the Michigan Defense Center (Michigan Economic Development Corporation), Macomb County, the city of Sterling Heights and Oakland University. The Velocity Hub of the Michigan Cyber Range supports individuals and businesses through education, validation, and preparation. The hub provides certification courses for over 20 different cyber-security disciplines that are available to the public for professional growth and development. Entrepreneurs and other business professionals developing connected products have the opportunity to conduct a security “best practice” checklist with the hub in coordination with in-depth product validation and penetration testing. The hub also leases virtual space within its secure sandbox for additional testing. For more information or to utilize the hub, contact Larry Herriman, Macomb-OU Incubator Interim Executive Director at herriman@oakland.edu. Wayne State University is your source for cybersecurity training and education. At the university’s Advanced Technology Education Center in Warren, students and professionals looking to expand their knowledge on cybersecurity can utilize this great resource. The Cyber Range Hub, part of the Michigan Cyber Range, provides certification courses, cybersecurity training exercises and product/software testing. Wayne State is partnering with the Merit Network, the Advance Michigan Defense Collaborative and the Michigan Defense Center/MEDC to offer unique programming and services at the hub. To learn more about Wayne State University Cybersecurity program click here. The Pinckney Cyber Training Institute and Sentinel Center will offer college students and information technology professionals cybersecurity courses and the opportunity to earn government recognized certifications. The center is also pairing with Pinckney Community High School to offer classes to its students, making it the only program in Michigan to offer classes to high school students. To learn more about Pinckney Cyber Range click here. The Michigan National Guard provides trained, equipped and motivated tanker, fighter and support resources for the community, state and nation. The Michigan National Guard is a proud and active member of the Michigan Cyber Range. 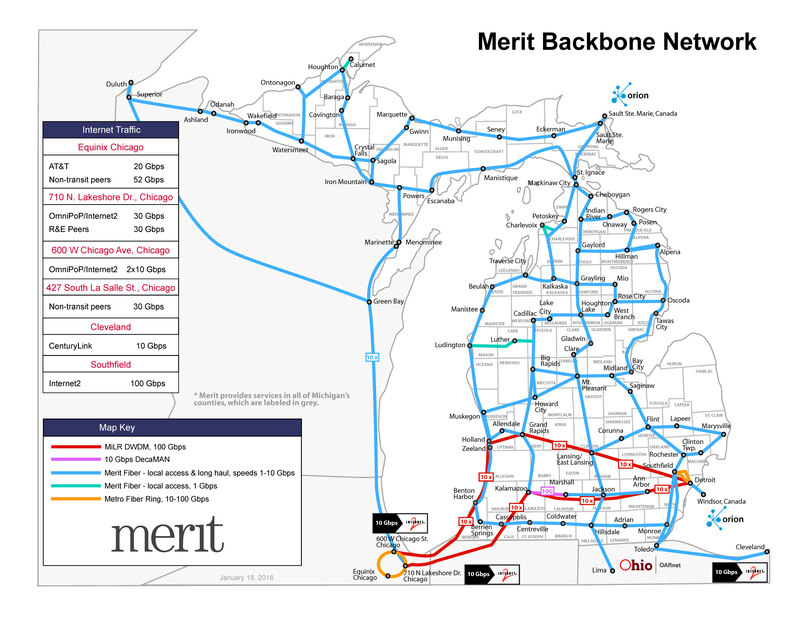 Through financial commitments from the State of Michigan, MEDC and Battle Creek Unlimited, the Merit Network is now connected to all five Michigan National Guard Installations. The first hub opened at the 110th Air Wing in Battle Creek, which has now secured an Air Force Cyber Operations Squadron as part of its command. The Michigan Army National Guard now shares the nation’s first Army Guard Cyber Protection Team with Indiana and Ohio. 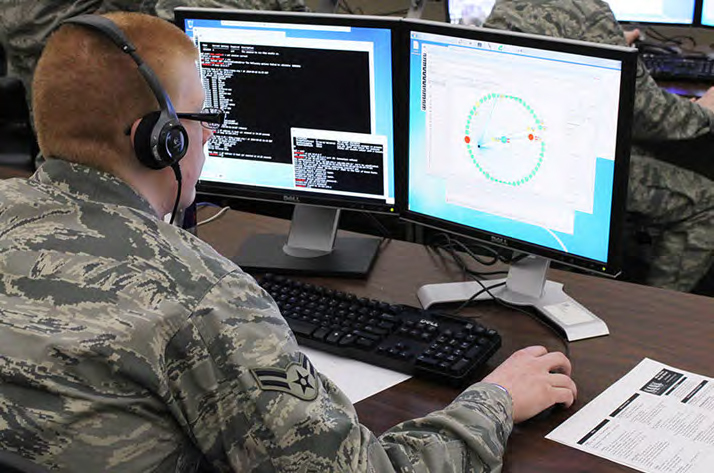 The Michigan Cyber Range connectivity now allows Service Members to conduct Unclassified Cyber Exercises on all five Installations across the globe with military and civilian partners. Our Maneuver Collaboration Center (mc2) is a differentiating resource for Michigan companies because it allows suppliers to have the opportunity to work with Land Systems on innovative solutions that can be quickly developed, tested, and fielded on our platforms. Since then, we’ve had thousands of members. Over 15 percent of those are from Michigan. These members have contributed thousands of innovative solutions, and 25 percent of all those good ideas come from companies in Michigan. General Dynamics Land Systems is always looking to form partnerships with innovative companies to develop the next generation of capabilities and platforms in the areas of power and energy, cyber, survivability, mobility, autonomy and more. To explore how to participate in the virtual community, log on to mc2 at gdls.com/mc2. Registration is simple and it’s free to join. Once inside, need statements can be viewed that need innovative ideas. 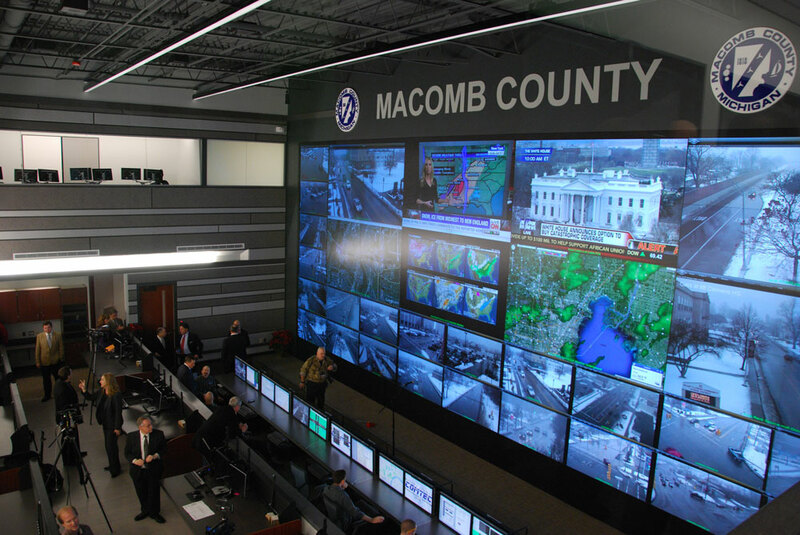 The Michigan Automotive and Defense Cyber Assurance Team (MADCAT) is focused on promoting Macomb County as a world leader in developing and supporting a cyber ecosystem. The MADCAT team leverages unique regional assets in the defense and automotive industries to drive technology innovation, encourage economic development and create a talented workforce for Macomb County and the state of Michigan.